My name is Maria and I am a 40-something year old (44 to be exact) California native who has a grand passion for makeup. Here you're not going to find photos with Instagram brows, nor will I teach you a cut crease glitter tutorial or show you how to apply the perfect shadow, because honestly I am a failure at shadow application and don't fancy the "Instagram look". What you will find are real reviews from a real woman who doesn't have 2 hours to apply makeup in the morning. I am a busy work at home mom and grandmother who is never in one spot for long and I am lucky to even brush my teeth most days. But even with my busy life and barely a chance to put on any of my really large stash, I really do love makeup and have ever since I can remember. 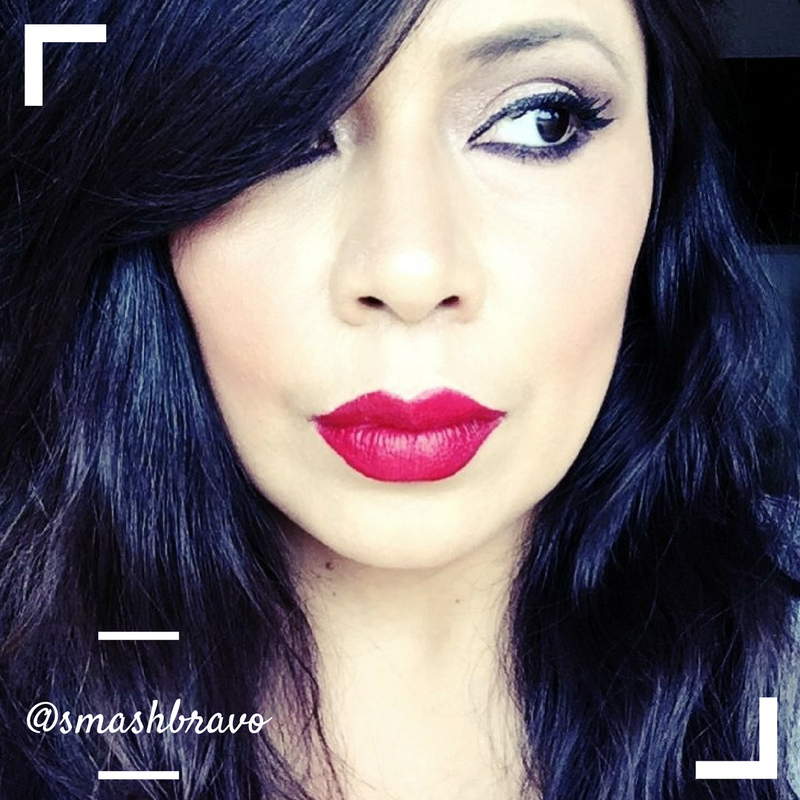 Red Lipstick Diaries is my makeup diary and I invite you to join me on my journey as an "over the hill" woman on social media. Funny, I don't feel over the hill at all but if you listen to the noise that's what it says. 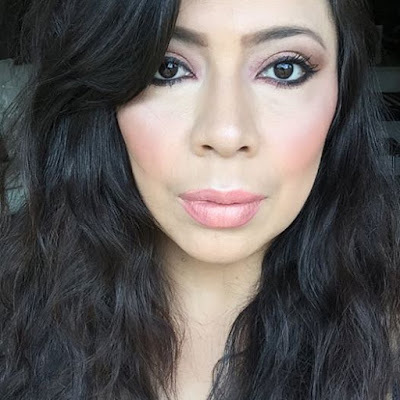 I am here to prove that women over 40 not only exist, but we are great consumers in the beauty industry and have a lot to say. Just discovered your blog and I love your insight!